Do you feel creative today? 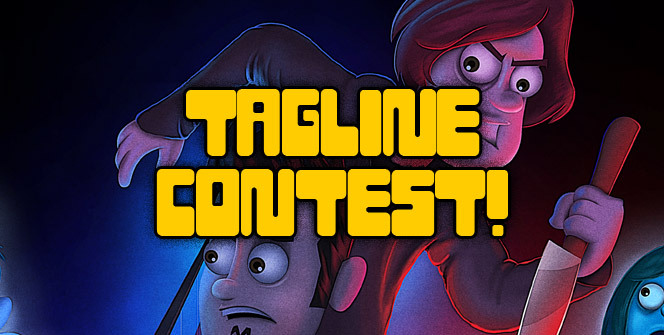 We sure hope so, because we have a new contest starting – The Tagline Contest! 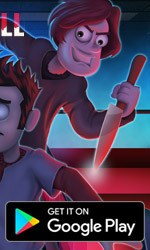 We want you to come up with a tagline for our upcoming game – Murder Mall. The contest is open for participation to any Carmel Games fan, no matter where he or she lives. You’ll need to submit your tagline by June 2nd, 21:00 UTC (There is no limit to the number of taglines you can submit). The winner will be announced on June 4th. Or send us PM on Facebook. The tagline will be embedded in the game’s marketing, so obviously, it has to be related to the game. The game tell’s the story of a new mall, which was built on an ancient burial ground. Since the mall first opened, nearly 30 people have been brutally murdered. 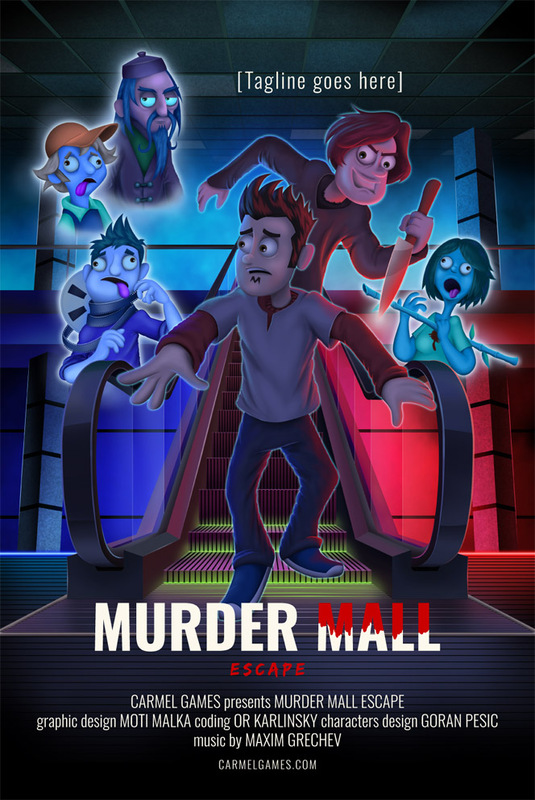 The police is clueless, and the new mall is now known by the name ‘Murder Mall’. 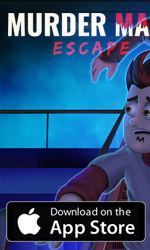 Johnny Passadino is a young detective, who sets his office right inside the infamous mall. He’ll do his best to solve the mystery once and for all. The 1st place winner will get a poster of the game (40x60cm / 15″x23″) with their name and tagline on it! Those who’ll reach 2nd and 3rd places will get the same poster!